The product takes advantage of metal shell, reasonable wind tunnel design and patent fluid appearance to generate the air effects quickly and run in stability. 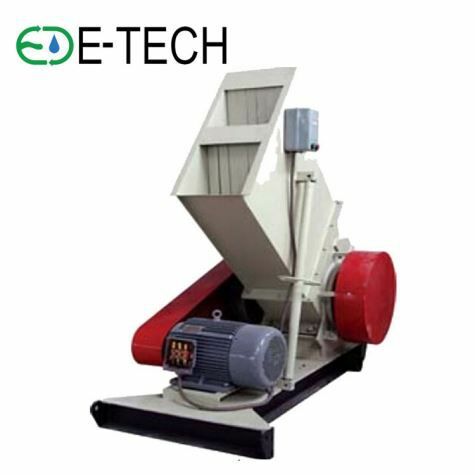 Two levels of air speed are provided for your choice, which is easy operation and widely used. Should you're interested in our cross flow safe widely used reliable easy operation air curtain made in China, welcome to wholesale the cheap products from our factory. As one of the professional such manufacturers and suppliers in China, we will offer you low price and customized service.